Gurugram is a fast developing city which is listed among one of the fastest growing metropolitan cities in India. The city offers a wide range of services to the people who live there to improve the lifestyle and quality of living. 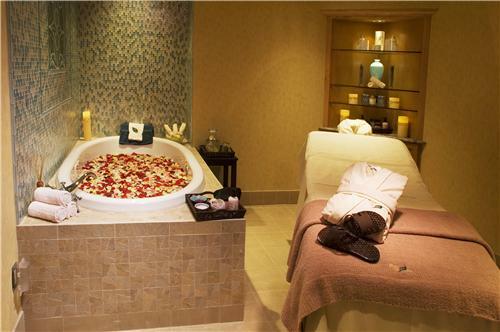 One always looks for the best spa centers to relax and revitalize themselves. One of the best ways to relieve your stress is to visit the nearby spa centre. Listed below are some of the best spa centers of Gurugram.